We turn our attention to Rotterdam based Paul Hazendonk for the 14th episode of the Colectivo Futurecast. For the past 8 years, Paul has been the engine behind several electronic labels such as Manual Music, Technique, and the more recent Melomane. For this particular set, Paul takes us on a unexpected ride through soulful, disco-infected, modern grooves that will surely make any afternoon ride smoother than usual. Artwork borrowed from a composition by Theo van Doesburg. It was recorded at my home studio (which is also the Manual Music office), located in the suburbs of Rotterdam. I used a Macbook with Traktor software, NI Kontrol X1 midi controller, NI Audio 4 DJ soundcard, but I also used some old-school vinyls in the mix. CF: tell us a bit about your background, how did you get into music and DJing? I started DJing at age 12, after seeing a documentary about the Mystery Land Festival. Before that time I was always cutting and recording tapes (double deck – play/pause) but it was at that very moment that I saw DJ’s mixing records together and I was sold! In the early years I spent each and every cent I had on vinyls and I was lucky enough to get a job at a Rotterdam based record store called Basic Beat at age 18, which basically launched my career. CF: you’ve been running and distributing labels for some time now, what would you say is the current state of the industry as compared to previous times? I would be lying if I’d say times are good right now. The main problem, next to people not paying for music anymore, is that anyone can start a digital label right now, which is really polluting all download shops. At the end it’s still up to you as a label to stand out, and I like to feel that I do so with my labels. When not listening to house music I like to play old Motown stuff, jazz, soul, rare grooves, funk. Top three all-time fav albums? Ufff what a question! 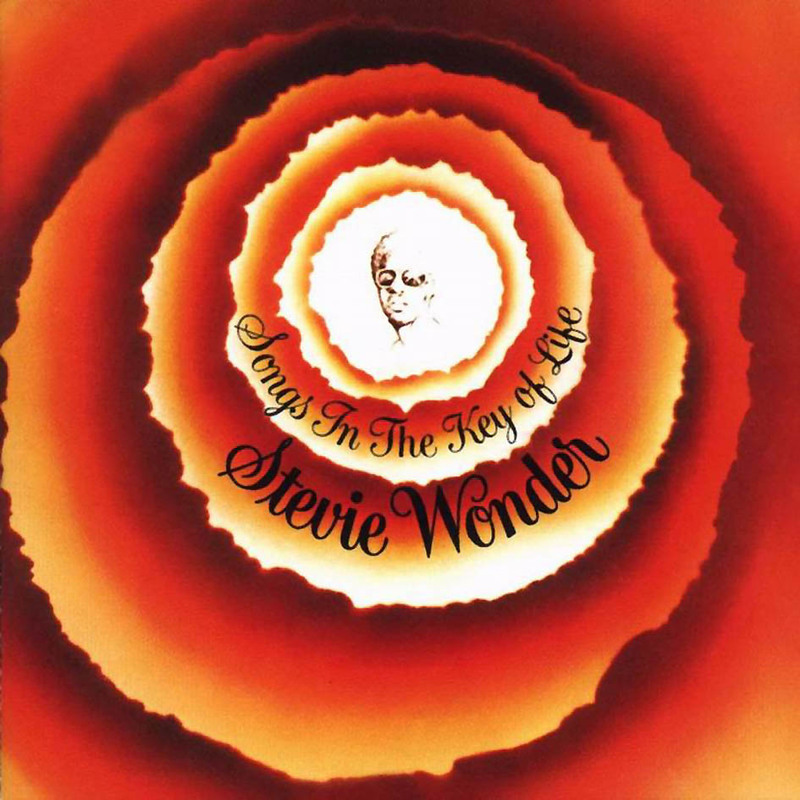 This probably changes by the week, but at the moment I’m really into the ‘Songs In The Key Of Life’ album by Stevie Wonder. CF: what is your favorite thing about living in Rotterdam? CF: what can we expect from yourself and your labels in the future? Label wise Manual Music will keep on working with the artists we’ve liked to work with over the past years. We’ve built up a solid base over the last years, so why change a winning team? Naturally I’m always on the lookout for new talents. Another thing I’d really like to do is more artist albums, and with the new albums by Examine and Eelke Kleijn I think we’re moving in the right direction there. As for me personally I’ll be keeping busy with both my solo, and my Furrr & Hazendonk projects. Starting a monthly show at Proton Radio in November called ‘Hazendonk FM’, a brand new podcast by the same name and naturally will keep on DJing whereever I’m wanted and needed.